The Vax Spray & Vac is an all-in-one window cleaner that washes, wipes and vacs for a complete clean. 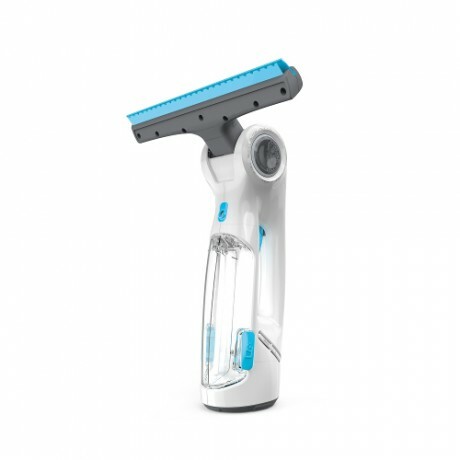 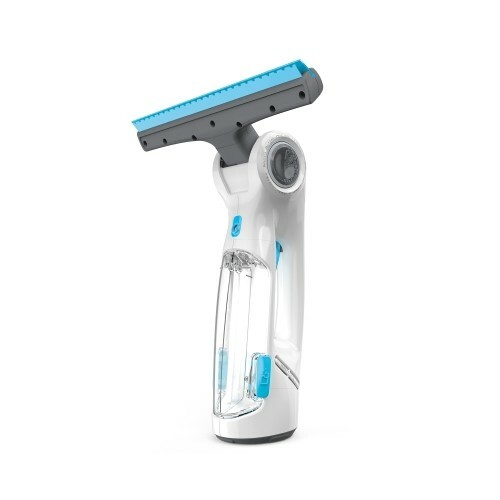 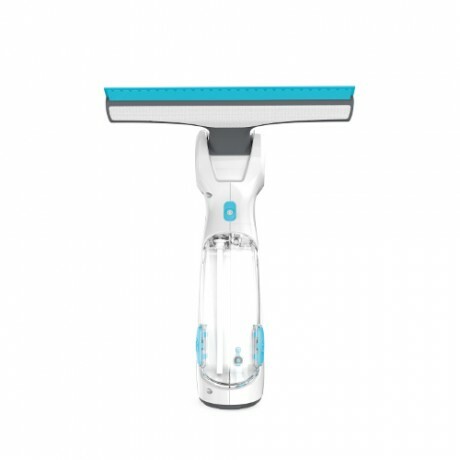 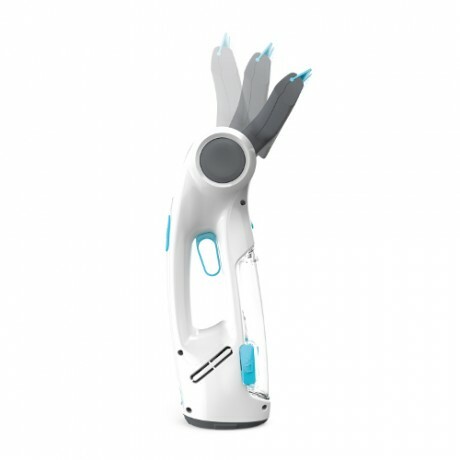 It features patented Pivot Head Technology, which enables you to clean edge to edge effortlessly, without the body of the machine hitting barriers such as window ledges. 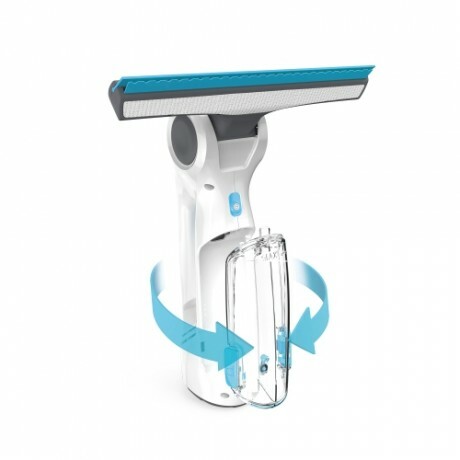 TwinTank Technology ensures clean and dirty water are kept separate, so you can easily fill, empty and rinse each tank separately. 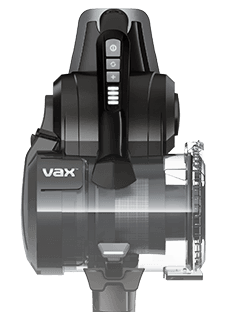 Payment Plan of 4 x monthly instalments of £15.00 applies to Vax Spray & Vac Cordless Handheld Window Cleaner only, additional items to be paid in full at checkout.